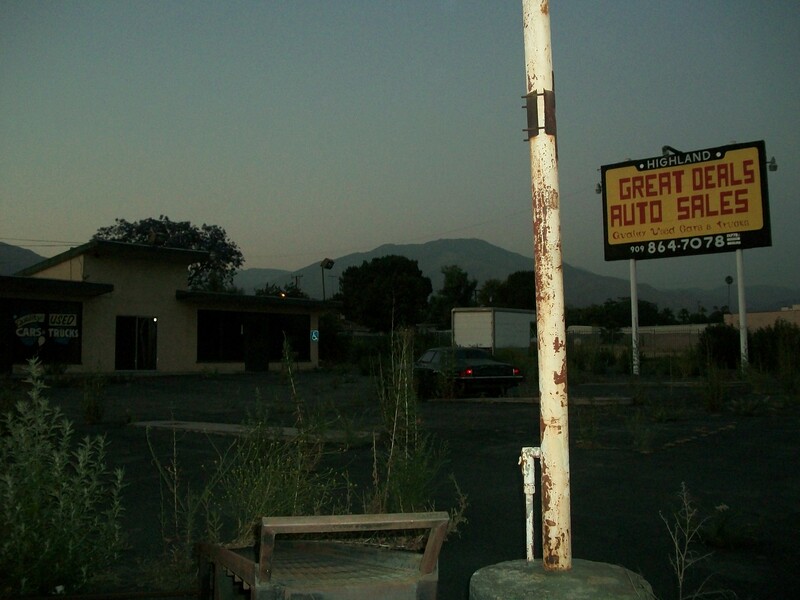 A photograph I took a while back in Highland, a small city neighboring San Bernardino. San Bernardino It’s the West Coast’s Detroit. With all it’s beauty and history, it’s one of the poorest cities in the country and falling apart.